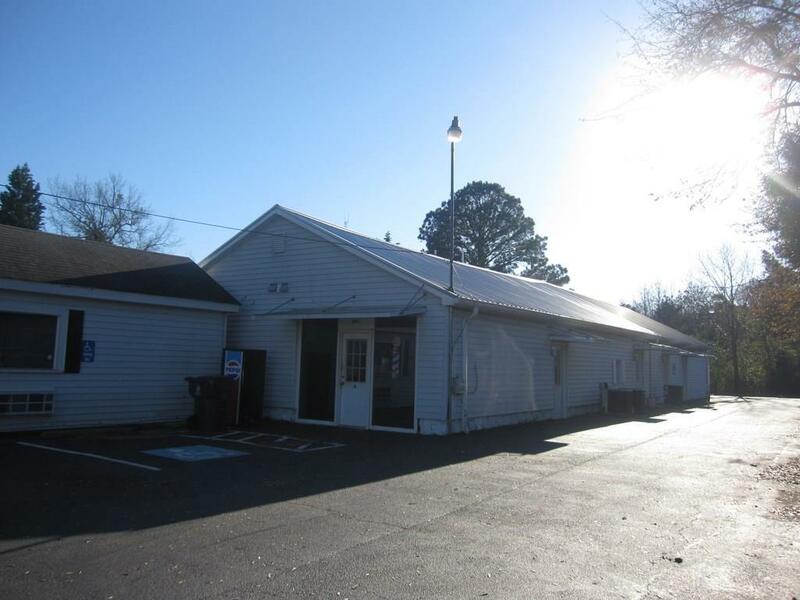 Commercial property in Olde Town Conyers. One large building and one small building, total of two. 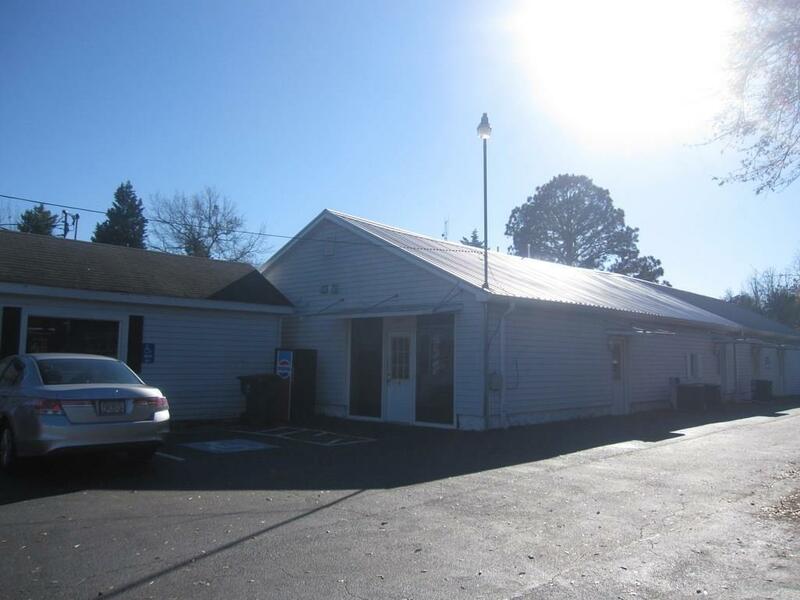 Space allows for up to 5 separate rentable units with 2 currently occupied with tenants. Detached small building is currently rented at $500/Month. 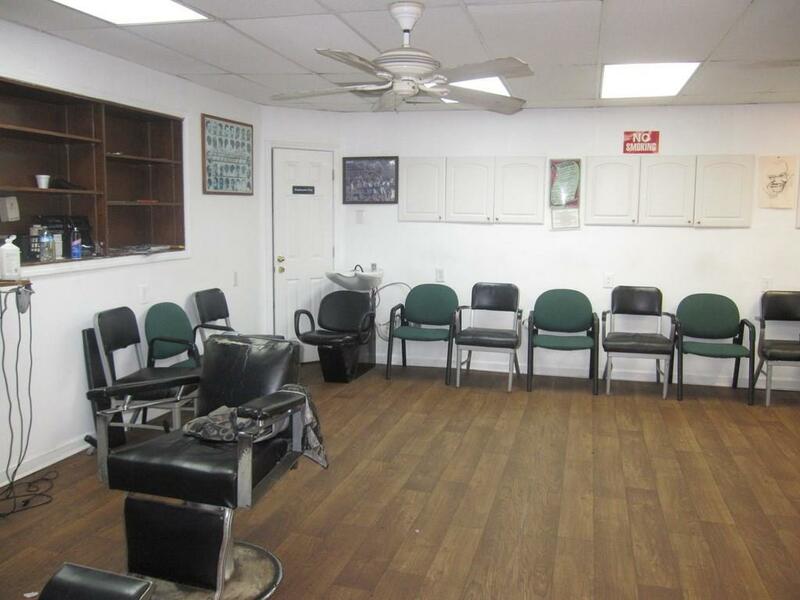 Barber shop has long-time & loyal tenant at $1,000/Month rent. 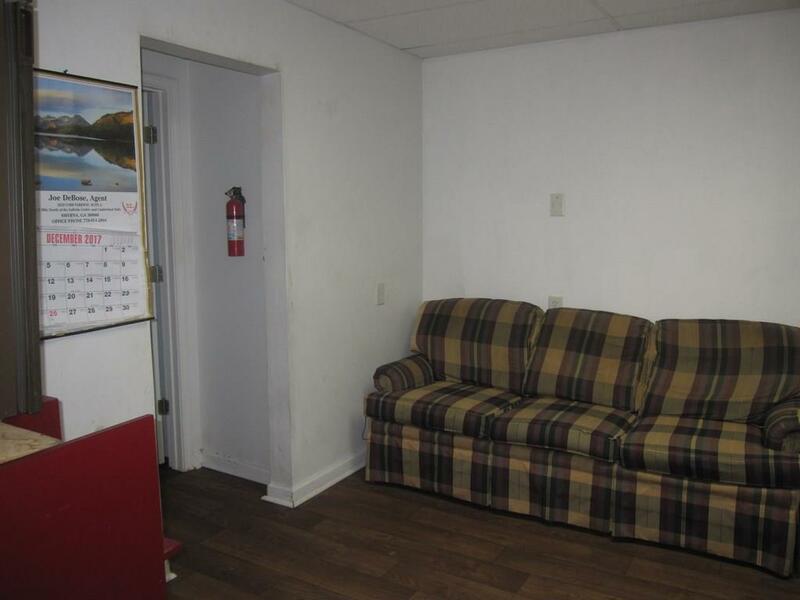 There are 3 available units that could be rented together or seperately. Zoning allows for wide variety of possible uses. Paved parking with plenty of space in front and rear. Security systems in every unit. So much opportunity! Call today to schedule your showing!